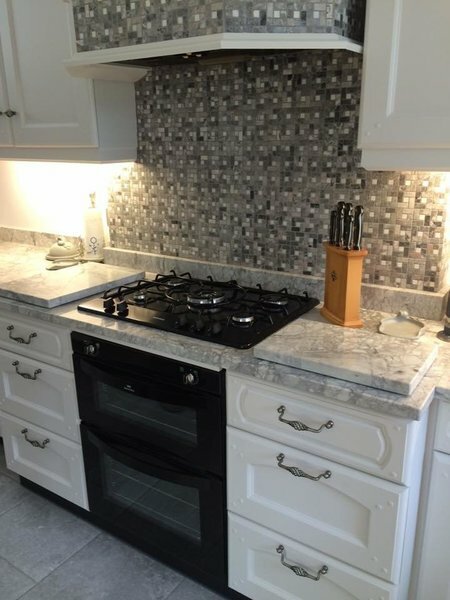 Antiquity Marble Ltd have been in business since 1981. 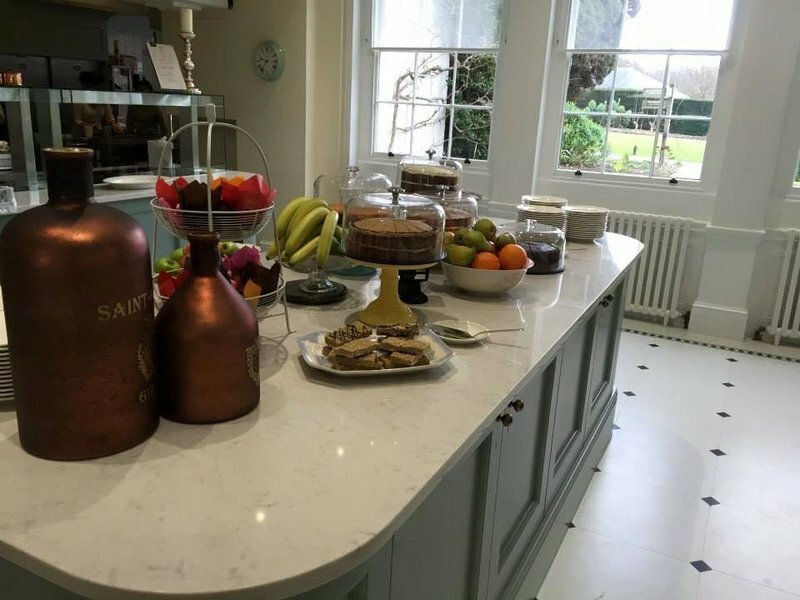 We always meet the very tight deadlines we are given and work to templates or drawings with ease; supplying top quality servery tops, carvery units and multi-tiers to name but a few. We have an experienced, reliable and friendly work force. 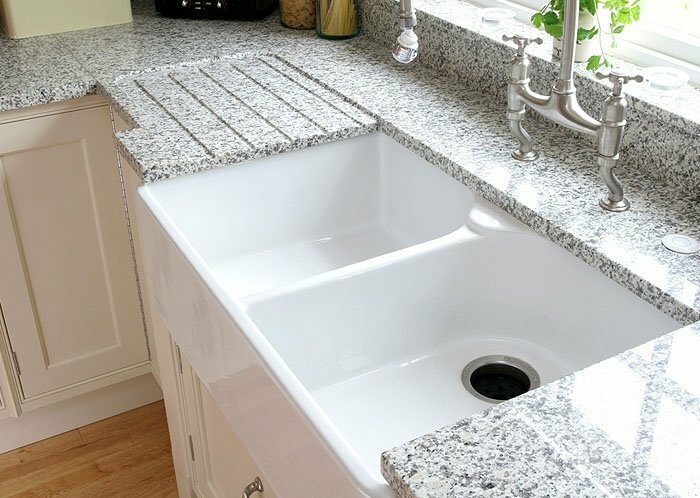 We specialise in supplying and installing kitchen worktops to suit all budgets & tastes. 9 out of 10 of our perspective clients are through recommendations as we very rarely advertise. 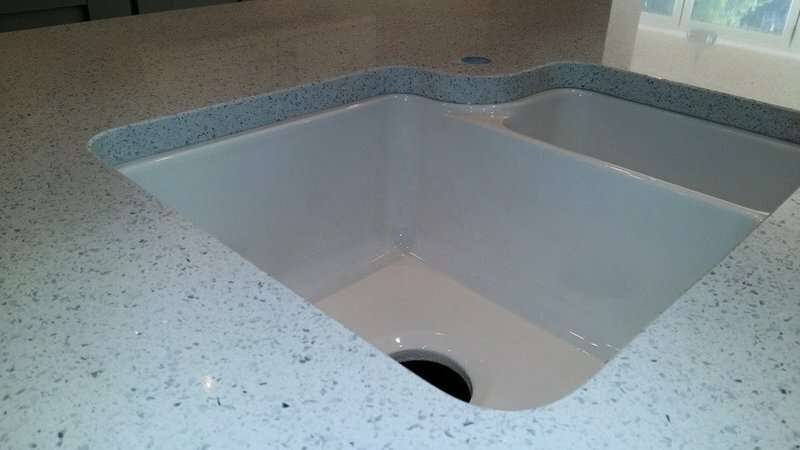 We offer a nationwide service with a full in house templating & fitting team. 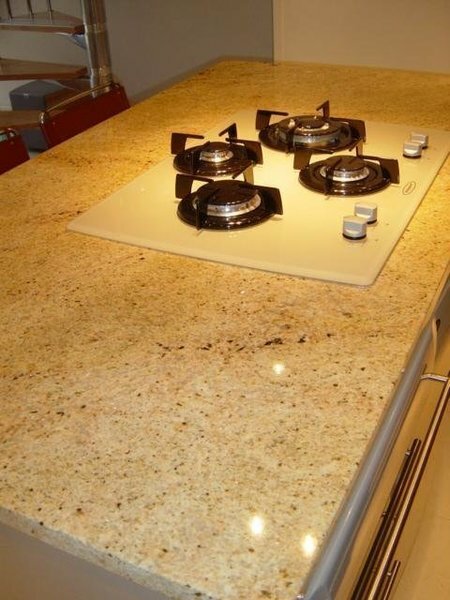 We are suppliers of luxury granite & quartz at affordable prices to the trade & retail. All of our products are hand-crafted to perfection! 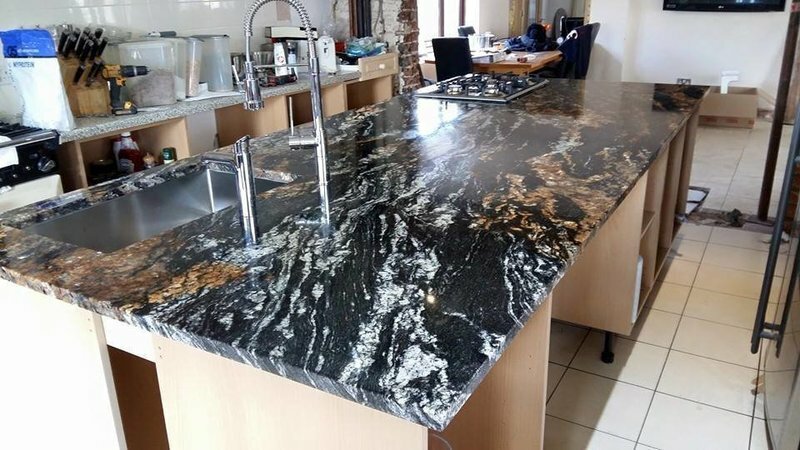 Antiquity gave us the right connections to find the right marble for us. Unfortunately we had to have a second piece but everything was fine and we are happy with it. The price was good too! Replacement window ledge . 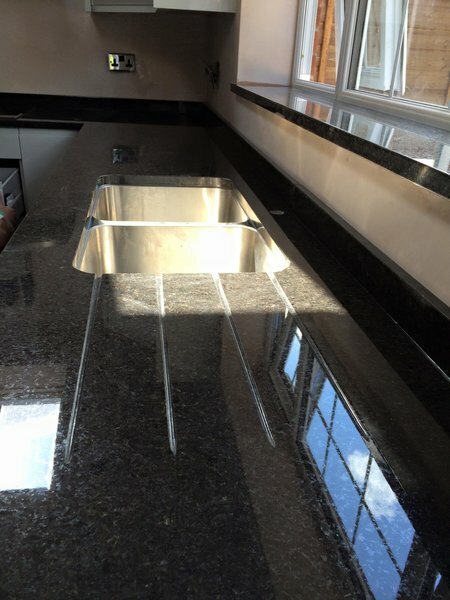 Large awkward shape fitted perfectly and looks fantastic .very quick service and great delivery service . 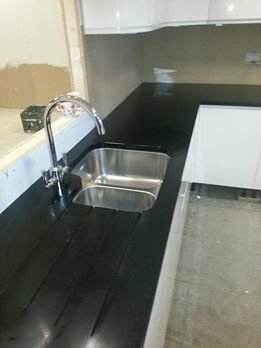 Had white granite worktops and up stands fitted and a counter top and up stand fitted above the toilet. 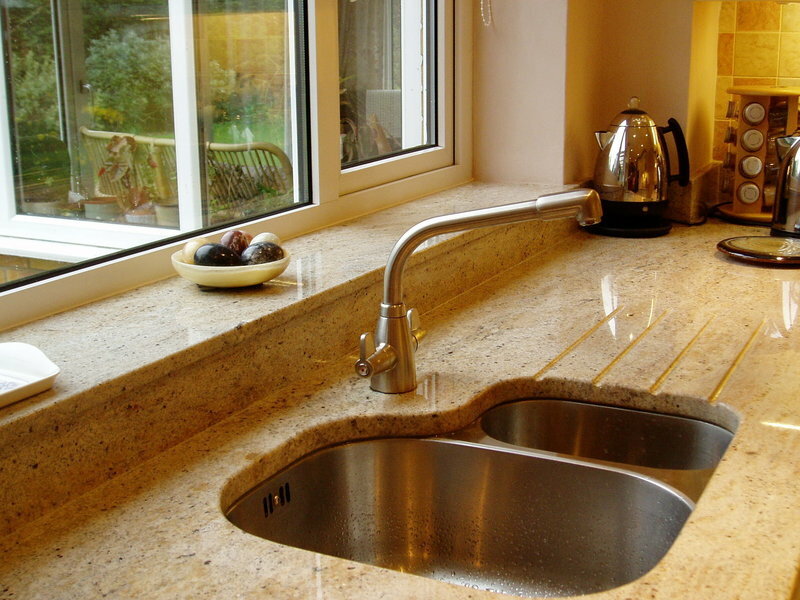 Had new kitchen worktops from Antiquity Marble. 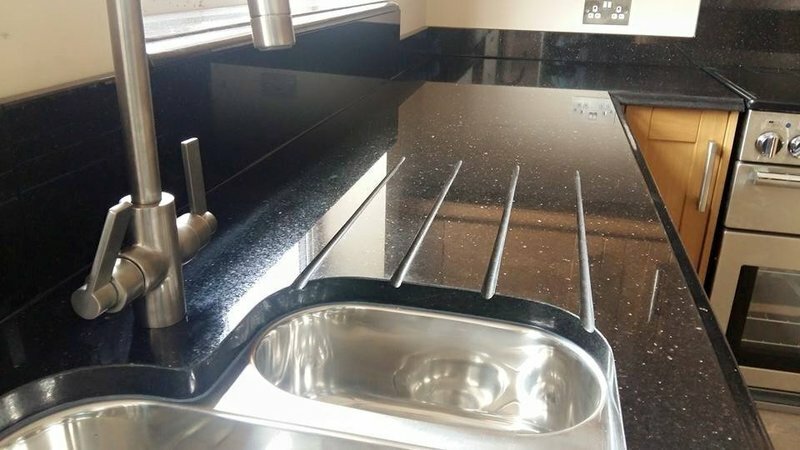 The service and price was excellent, from templating of the base units to the fitting of the new tops. 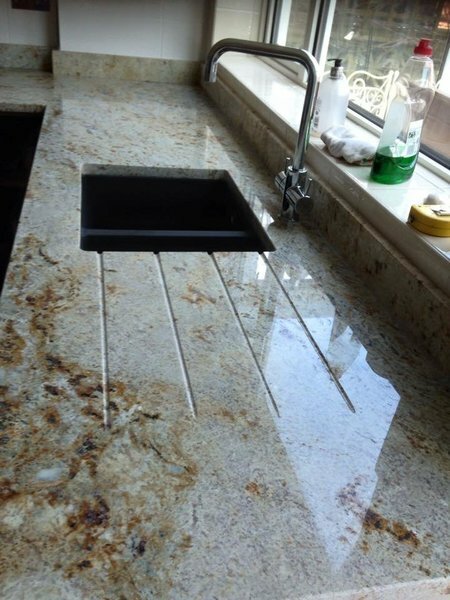 All of the works were carried out in a speedy fashion and the fitters ensured that everything was left clean and tidy. I would recommend without hesitation, as i have done to friends. I have now used Antiquity for several years. Being a business owner myself I understand the needs and requests of customers. The team are absolutely fantastic from initial contact to the guys on site, it's always service with a smile with maximum attention to detail. 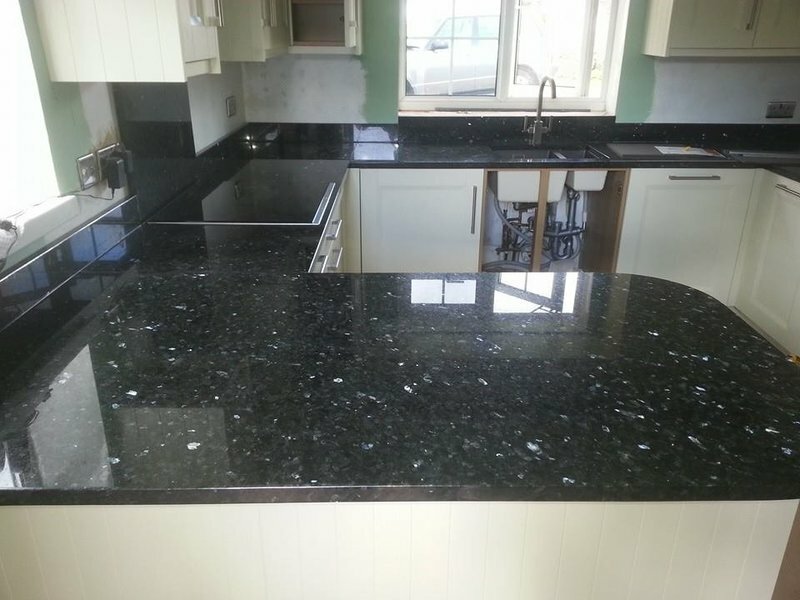 I now have just had our office worktops installed and the work is consistent always to the same high standard. 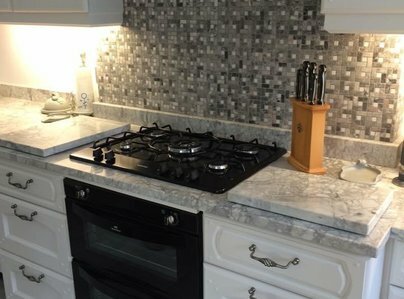 I would recommend without hesitation to use Antiquity Marble they have always done what we have requested and in some cases in short notice without any issues, trusted me I'm very picky and i don't do reviews unless they are justified. A big well done again from myself. Excellent service and very polite. They have done a brilliant job. Excellent conscientious workers and would highly recommend.